The Best Restaurants in Malvern are Hidden! Imagine a restaurant where you could choose from three different menus, eat in three different settings (from casual to high end) and stroll beautifully landscaped grounds after the meal. Sounds good? It’s not a dream! We are more than just an award-winning hotel in Malvern; we’re a destination for some of the best cuisine in Chester County. From the moment you step inside the door, it becomes clear that we’re on a mission to provide the very best service. Whether you’re staying the night or just spending a few hours here to dine with us, you’ll know there’s something special about visiting The Desmond. Come see what’s different! You owe it to yourself to discover the culinary treats that await you inside our one-of-a-kind hotel. Chef Chris Calhoun’s menu elevates the experience at our elegant dining room. The focus here is on great steaks, seafood and creative pasta dishes. There’s something for everyone on our menu that encompasses the freshest American Regional Cuisine. The Hunt Room serves breakfast, lunch and dinner … not to mention an unequivocal Sunday brunch. In fact, OpenTable diners voted our brunch one of the 100 Best Brunch Restaurants in America for 2017! Make a reservation and come see why for yourself. When you need to keep it casual, this is the spot to go. In the tradition of great pubs everywhere, Fox & Hounds brings a comfortable barside retreat to Malvern. 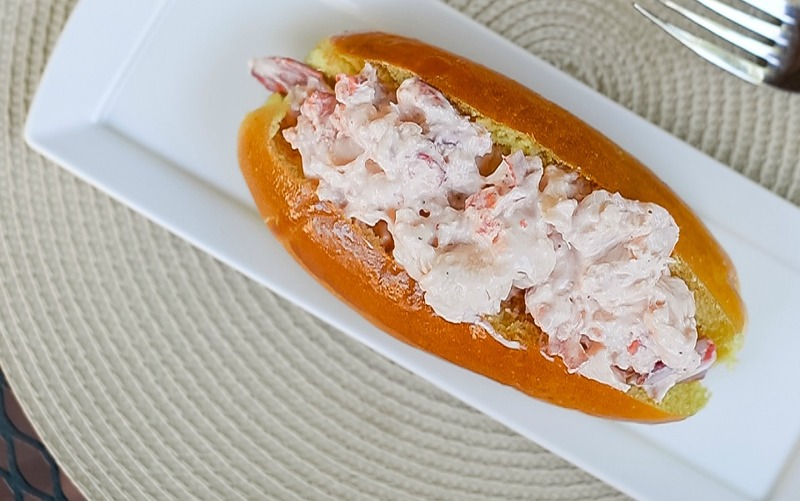 Cozy up to wonderful plates like a classic Maine lobster roll or a house ground angus burger. 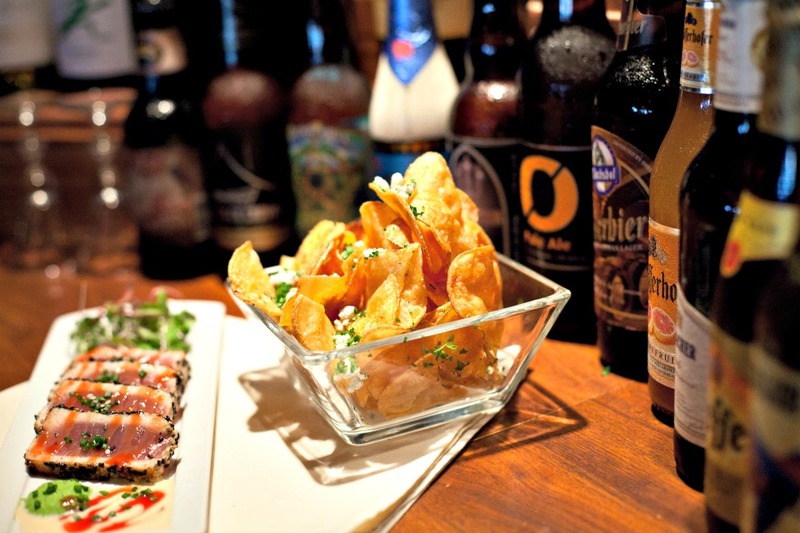 Our pub lets you enjoy the flavors of world-class dining in a more relaxed setting. Grab a craft beer, glass of wine or a handsome cocktail to go with your meal! Whether it’s lunch, dinner or happy hour, the Fox & Hounds Pub is a charming escape from the bustle of the everyday. When the weather cooperates, the Sunset Grille is open and offers picturesque al fresco dining at its finest. Love live music? So do we! Enjoy a rotating list of bands during the summer season that play all your favorites. Dining on our deck is the perfect mix of festive entertainment and quiet seclusion. Sit close to the band and dance the night away, or pick a table farther back where you can savor both the meal and the conversation. The Sunset Grille is perfect for a night out with friends or a fun-filled date night. Delve into our full menu of inspired American cuisine in addition to a wide selection of your favorite drinks. When it’s too beautiful to be stuck inside, come join us at the Sunset Grille for lunch, happy hour and dinner outdoors. Sometimes you just need to unwind. We’ve got you covered! Whether it’s craft beer, select spirits, fine wine or an expertly made cocktail, every one of our restaurants at The Desmond has just what you’re looking for. Enjoy happy hour with us in our pub at Fox & Hounds or outside on our deck at the Sunset Grille! Drink, food and daily specials await you every Sunday through Thursday. Come on and check us out! You know you want to. Fine dining is just one of the many reasons for you to visit us at The Desmond in Malvern. Make your reservation today! Come eat, stay for a drink and see why our guests keep coming back! For 25 years, The Desmond Hotel has earned a reputation for superior hospitality and comfort. We boast 194 well-appointed non-smoking guest rooms and suites with modern amenities and hotel-wide free WiFi. Our luxury property offers three onsite dining options, two bars, indoor and outdoor fitness and beautiful grounds. We have the perfect setting for you—no matter the occasion. The Desmond is ideal for corporate meetings and retreats, wedding receptions and any kind of celebration. Events of all sizes welcome! This entry was posted in restaurants and tagged fox and hounds, hunt room, restaurant, sunset grille, the hunt room, the sunset grille. Bookmark the permalink.